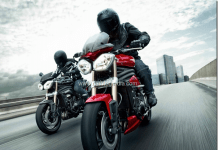 Import Duty on Performance Bikes Revised- Should you be excited? 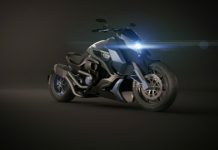 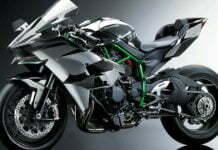 Not A Batmobile, Not A Diavel, Its The Hyosung ST7 Cruiser Concept! 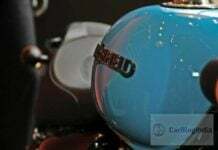 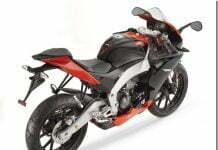 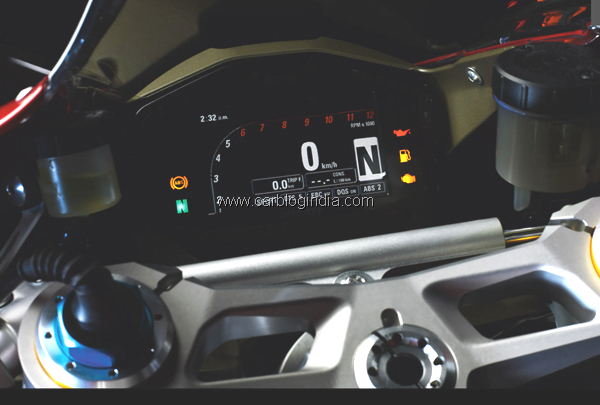 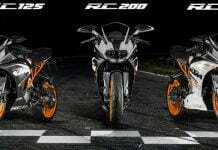 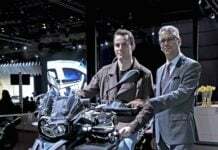 Rumour – 2012 BMW S1000RR Superbike Launched In India ?